Although it is almost cliche to say it, the Walt Disney World Resort isn't like any other theme park. 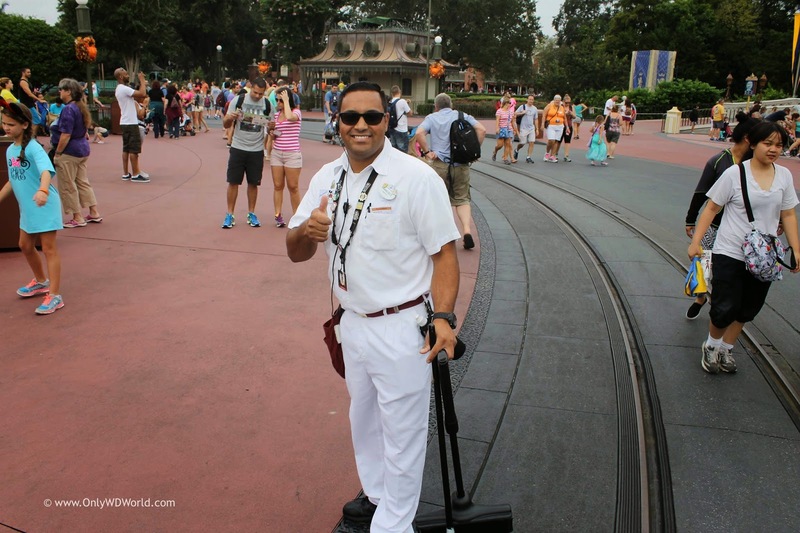 At Disney World magical moments occur daily, with some of the most special touches being the special interactions with Disney's staff known as Cast Members. 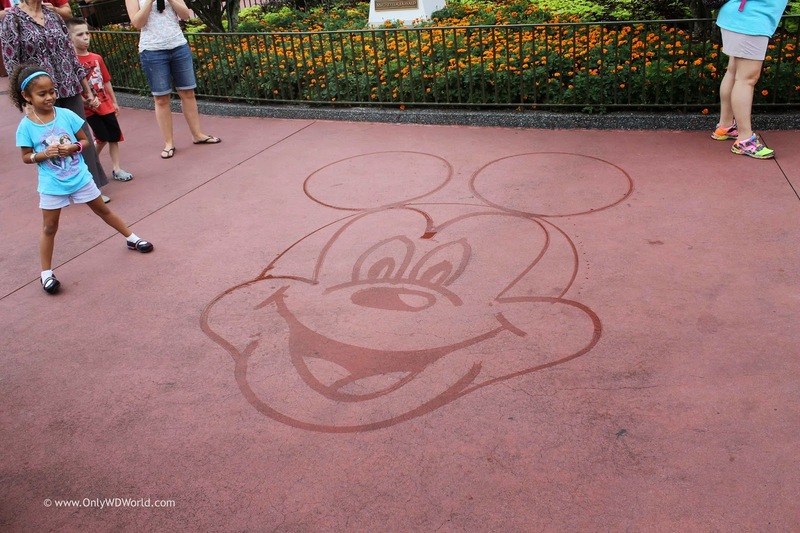 One of our favorite treats from the Cast Members are the Water Paintings of Disney Characters that are created at unscheduled times right on the streets or sidewalks of the Disney World Theme parks. This Mickey Mouse was created at the Magic Kingdom. The beauty of this art is that it is fleeting, since water dries quickly, especially in the hot Florida sun. 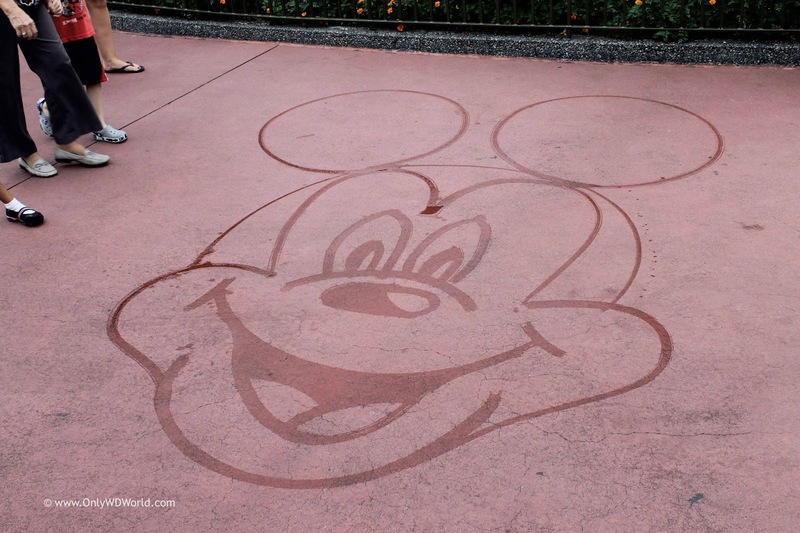 Only a few lucky Disney park guests are able to enjoy this work of art as it is drawn with only a broom and a bucket of water. The Cast Member artists, who are dressed in the uniforms of the janitorial staffs, quietly go about creating these special works of art without drawing any special attention to themselves. Next time you visit Disney World be on the lookout for these works of art and remember to take a picture, because the original will be gone forever after only a couple of minutes! 0 comments to "Disney World Magic - The Art Of Water Painting"